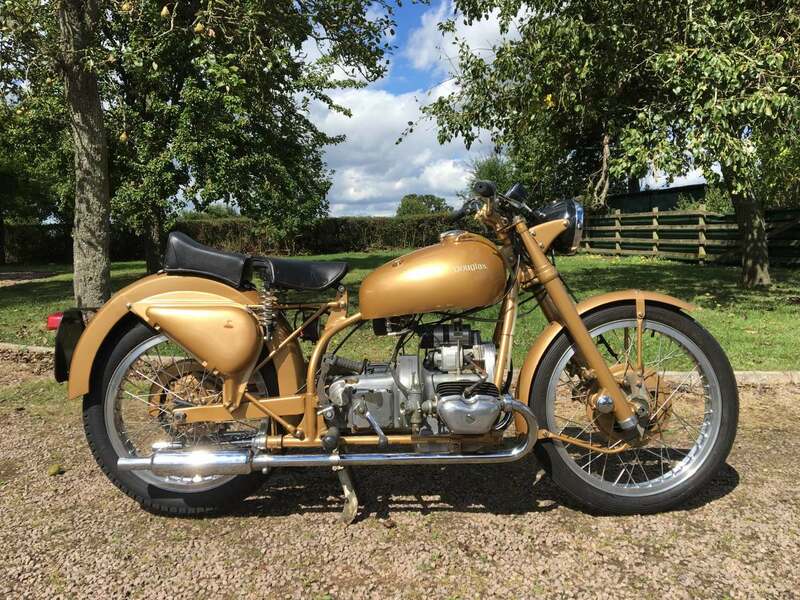 Douglas Model 90 Plus 1950 Original Transferrable Registration Number and V5C . 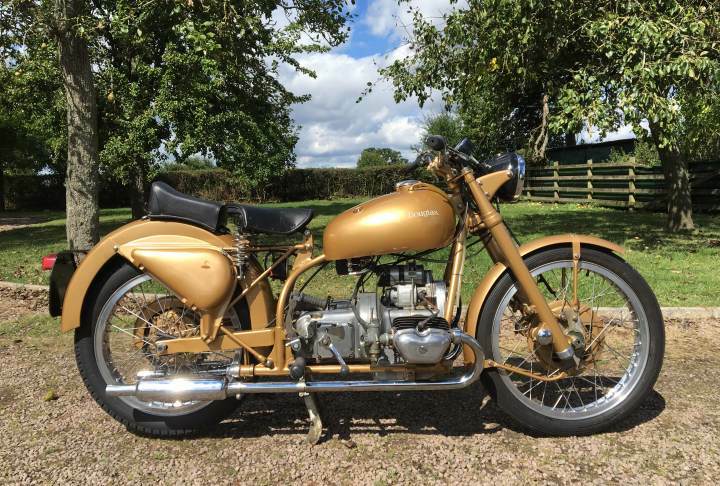 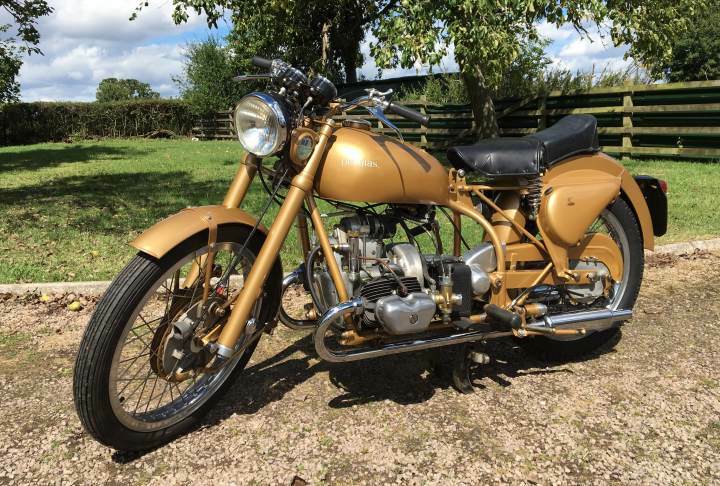 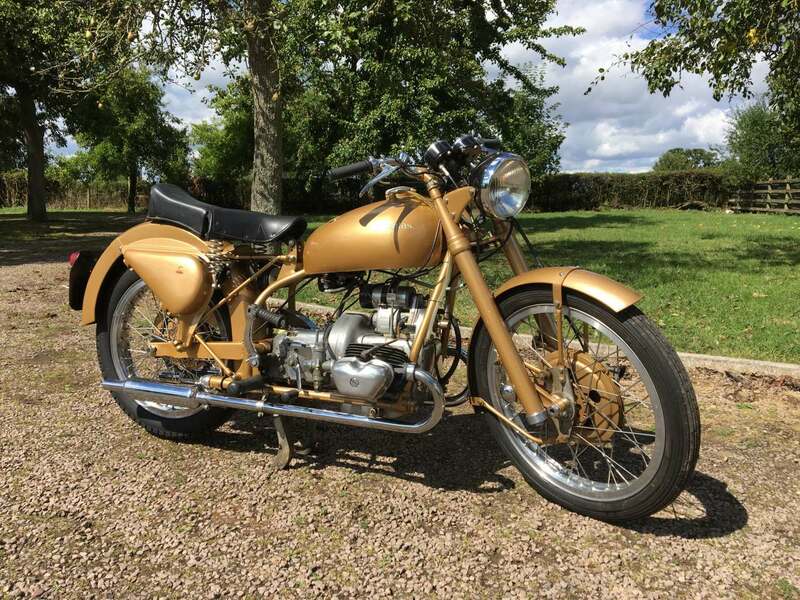 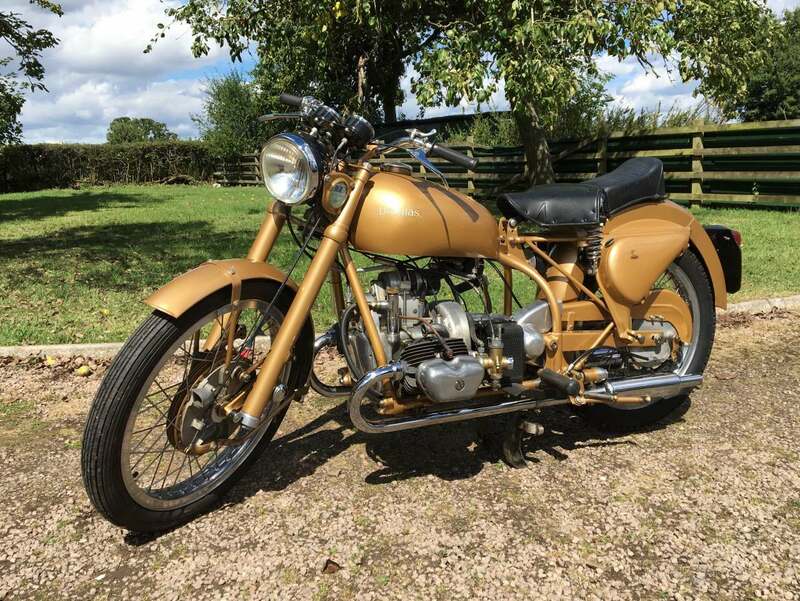 This is an Exceptional Machine with Rev Counter and Having been the Subject of a Complete and thourough Restoration Several Years Ago and Still Looking Magnificent in Its Gold Livery . 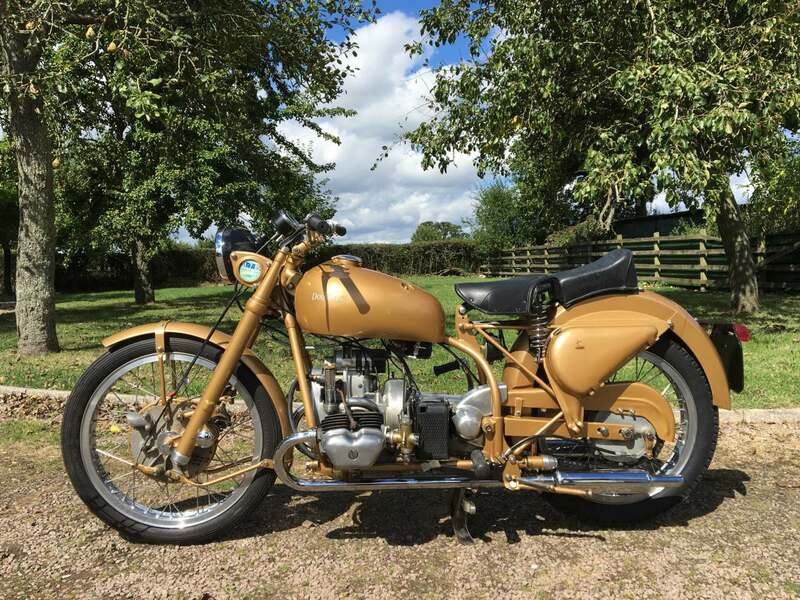 Now Rarely for Sale, this Dougy has been in a Private Collection and has been Started and Ridden on a Regular Basis and is Ready for Its Next Owner to Ride / Collect and Enjoy and is a Rock Solid Investment. 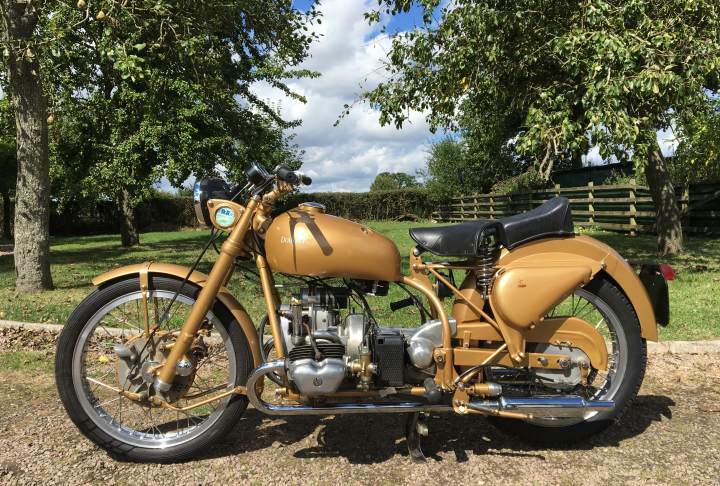 Owned by Leonard John Kensell Setright in 1959 who was an English motoring journalist and author.